Check back soon for more Jersey Journal products and promotions. 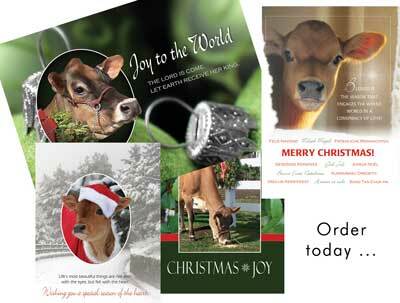 See what the Jersey Journal can do for your dairy marketing ... watch this promotional video. 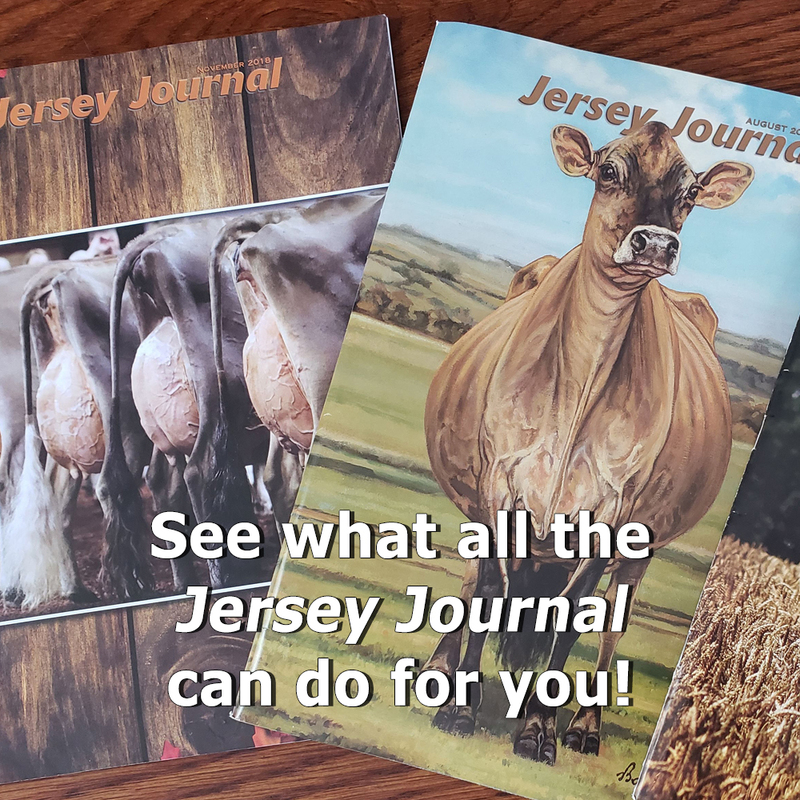 The Jersey Journal offers our readers and other Jersey cow enthusiasts the opportunity to spread their holiday cheer with Jersey cows. Click through our gallery of Christmas cards and choose which scene will be offering your holiday greetings this year! Cards are subject to availability.